This year, the Sundance Film Festival starts a week later, which means that my full focus tomorrow will be on the Oscar nominations. I’m more prepared than I’ve ever been, having seen every movie I’m predicting for a bid aside from one song contender and all of the shorts. That said, this has been a lackluster year in a lot of ways in terms of diversity among the nominees from each critics’ groups to each guild, and I’m hoping for some wonderful surprises when nominations are announced. Last year, it was anybody’s guess which film would take the big award home with five legitimate contenders. This year, “Bohemian Rhapsody” shocked with a Best Motion Picture – Drama win despite being ranked dead last based on predictor consensus. The Critics’ Choice Awards, which have existed since 1995, picked their first foreign-language winner, “Roma,” which couldn’t compete in the top category at the Globes but still managed to take home the Best Director trophy. “Green Book” just won the Producers Guild of America, which, along with its victory for Best Motion Picture – Comedy/Musical Most races seem 80% locked up, but there could be some unexpected omissions and inclusions. Mostly, I’m hoping for love for some of the contenders that never got off the ground. “Widows” was in most people’s predictions a few months ago but now looks like it won’t get anything at all. I would be ecstatic if Elizabeth Debicki cracked the Best Supporting Actress race, and bids for supporting actor Daniel Kaluuya and director Steve McQueen would delight me, though, if anyone, BAFTA nominee Viola Davis is probably the only one with a shot. 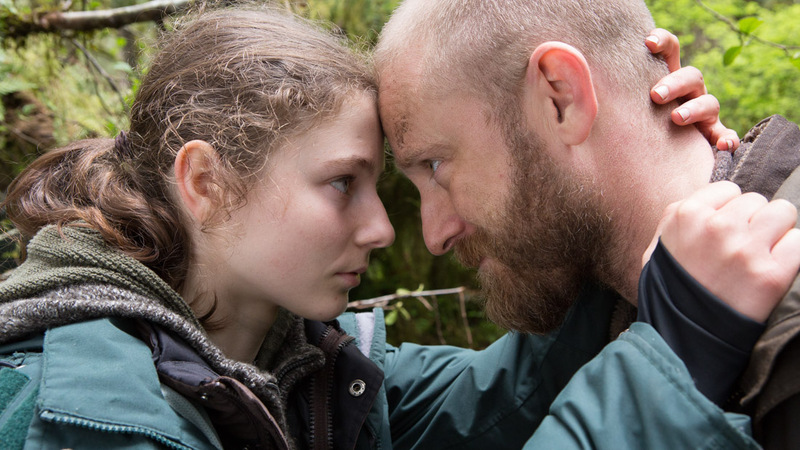 “Leave No Trace,” a film that I saw almost a full year ago at Sundance, has a slightly better shot after taking home a number of critics’ prizes, and even though she’s a lead, Thomasin McKenzie scoring a Best Supporting Actress nomination would be so great. 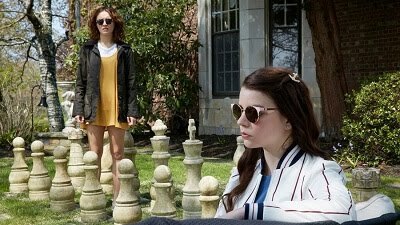 It’s too much to hope that three of my favorite films which scored minor bids with the Film Independent Spirit Awards – “American Animals,” “Colette,” and “Thoroughbreds” – can earn surprise nominations for Best Film Editing, Best Costume Design, and Best Original Screenplay, respectively, but I would be so happy if that happened. Last year, we had “Phantom Thread” show up with an unexpected Best Director bid (though it was one of my no guts, no glory picks) to go along with its far-from-guaranteed Best Picture nomination, and if any film does that this year, I think it will be “First Man,” which I’m predicting for the former but not the latter. I suspect there may be very few surprises, but I’m sure that won’t be the case. I’m not getting up at 5:20am tomorrow to watch the nominations, but it’s the first thing I’ll be doing when I get up a bit later. This is the first time that I’m not seeing four or five movies on this day, so you can expect detailed reactions by category as soon as I’m up and start posting tomorrow. Click on category headings below for full analysis for each race, and film titles to read my reviews! Leave your thoughts and predictions in the comments!